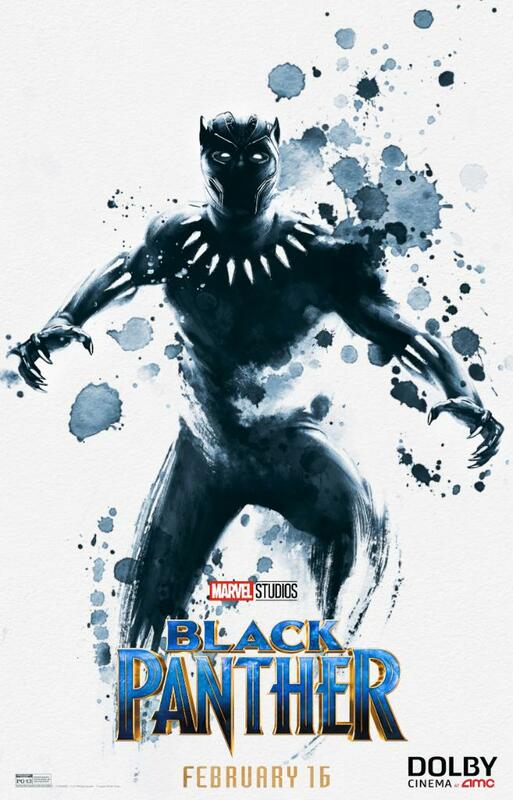 Marvel is here with its new hero, the man who was just a guest in “Captain America: Civil War”, Black Panther. 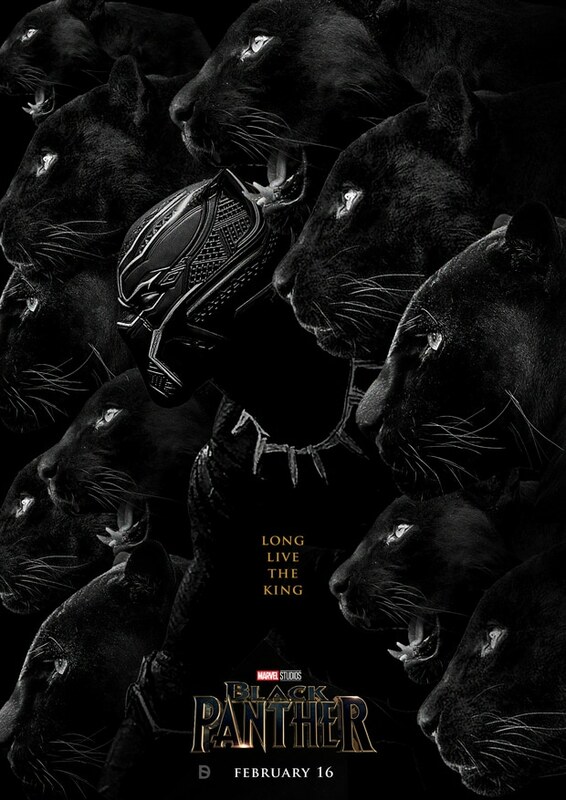 And here we are with some amazing printable Black Panther poster. So, as always, let’s get started with some overview of the story. 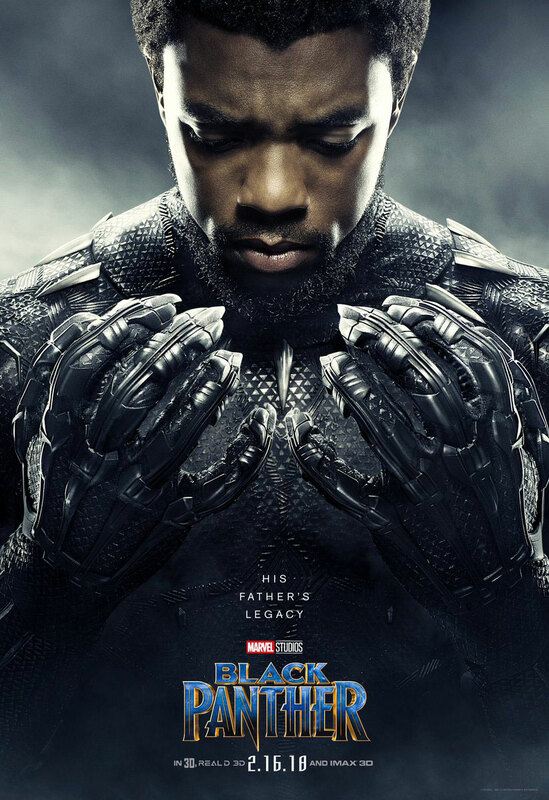 The movie is based on the king of Wakanda, or Black Panther and his cousin, who wants to revenge for his father’s death, and become the new king of Wakanda. 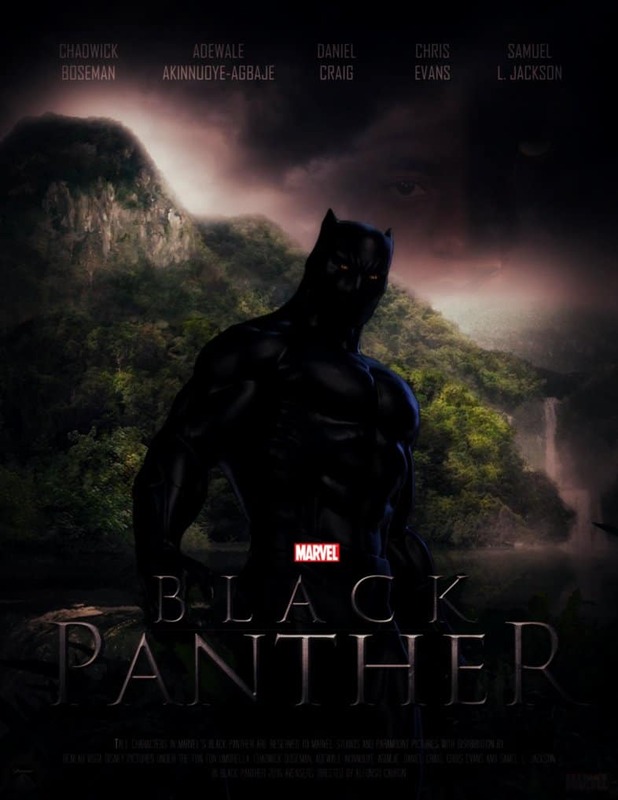 Let’s see how Black Panther saves his people and country from his evil cousin. 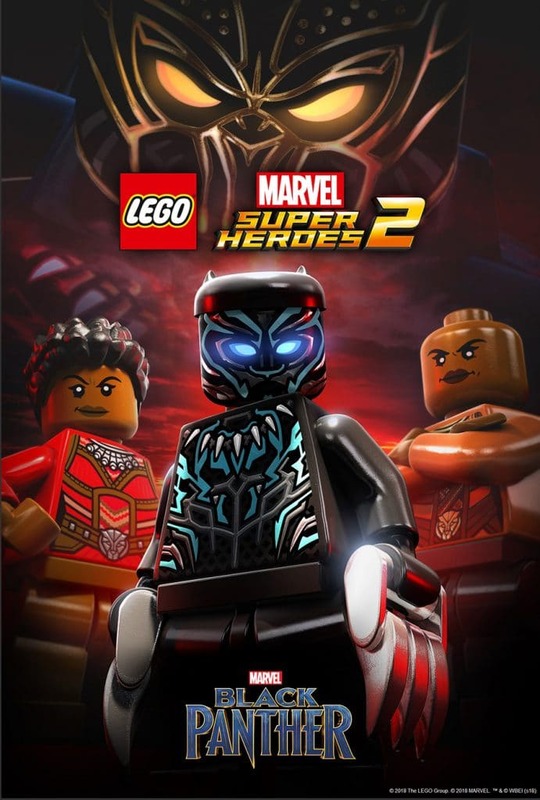 The movie was released on 16th of February, 2018. And as usual for Marvel, it was a massive hit all over the world. 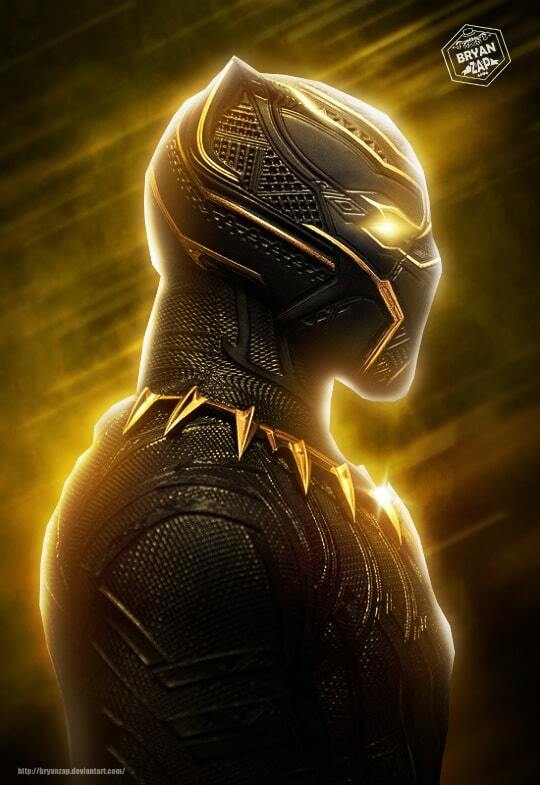 He is probably the best upcoming hero in the Marvel universe as he is black, I mean, I’m not racist, but he will be the first main black superhero (Nick Fury is not a superhero!). 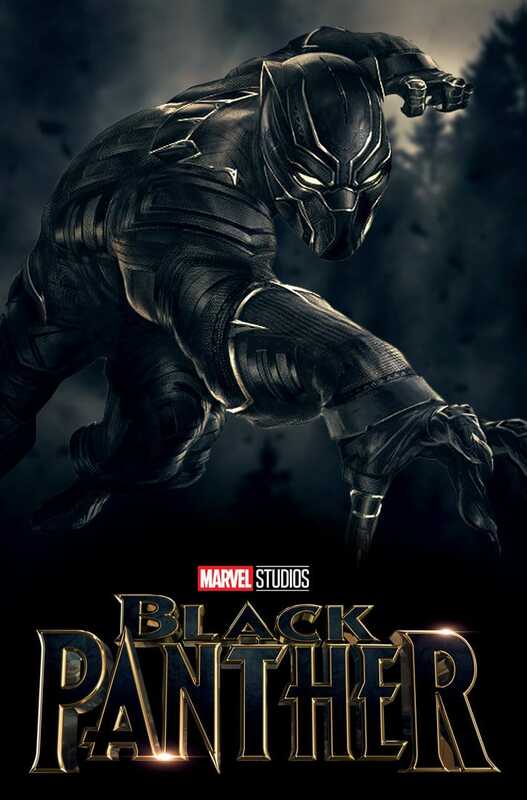 T’challa, the Black Panther, is probably the richest guy in the Marvel universe, as he has so much of Vibranium in his place. The total Vibranium he has is worth more than 20 Trillion. Yes, that a TRILLION! Ohh poor Tony Stark! Vibranium really made producers rich. The budget of the movie was around $200 million and it earned $1.3 billion (still counting). You may be an Iron Suit fan, but believe me, this suit is more awesome than that. Though we should not compare both of them because they both are important to this world (not to save it but to entertain it). 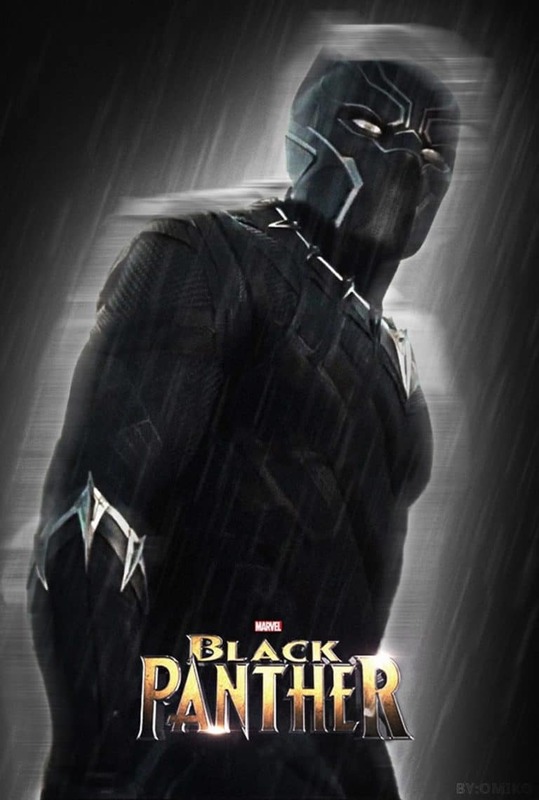 T’challa is the protector of Wakanda, and he becomes the king of Wakanda too, as his father died (in Civil War). 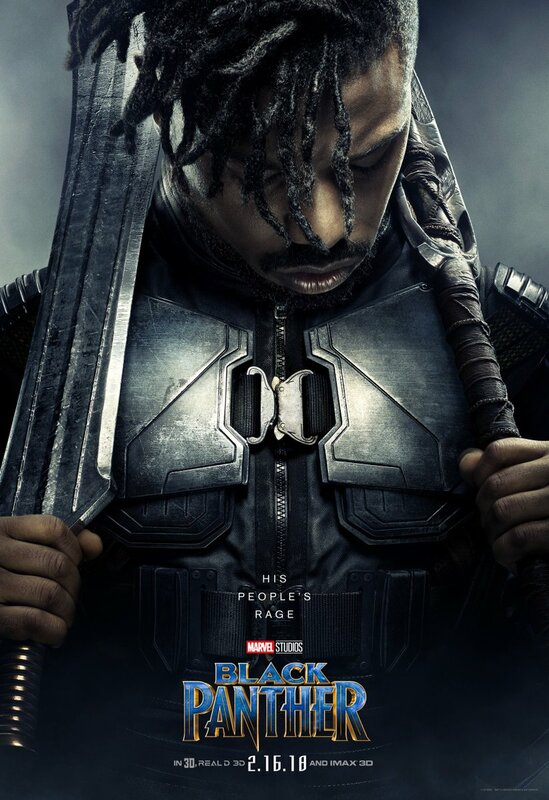 But after a week of becoming the king, he faced a fight with his cousin, Erik Killmonger and he lost. Erik is the son of the prince of Wakanda, N’Jobu, who was killed by his brother T’Chaka for betraying Wakanda and assisting someone in stealing the Vibranium. 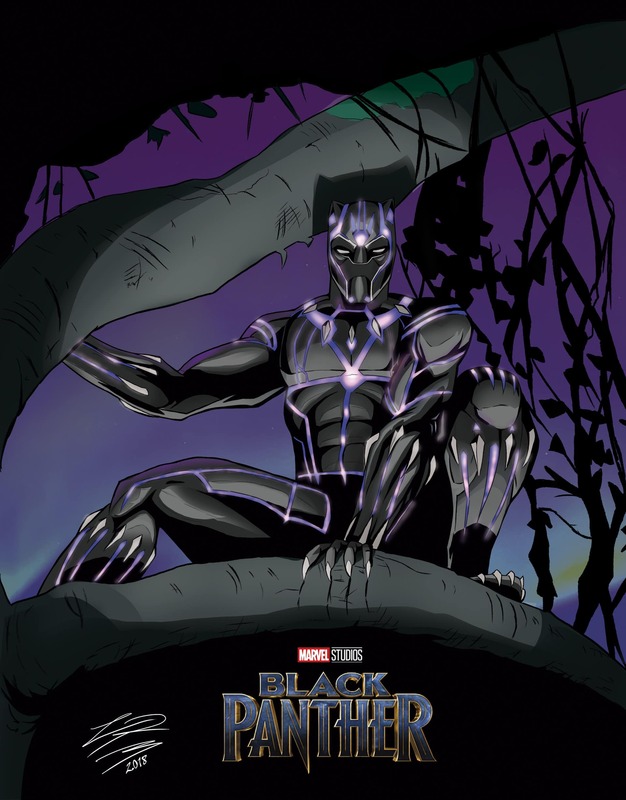 For the revenge, Erik goes back to Wakanda, and become its king by defeating T’Chala. Erik got its nickname “Killmonger” for savagery serving in U.S. Black Ops team. Shuri is the sister of T’Challa. 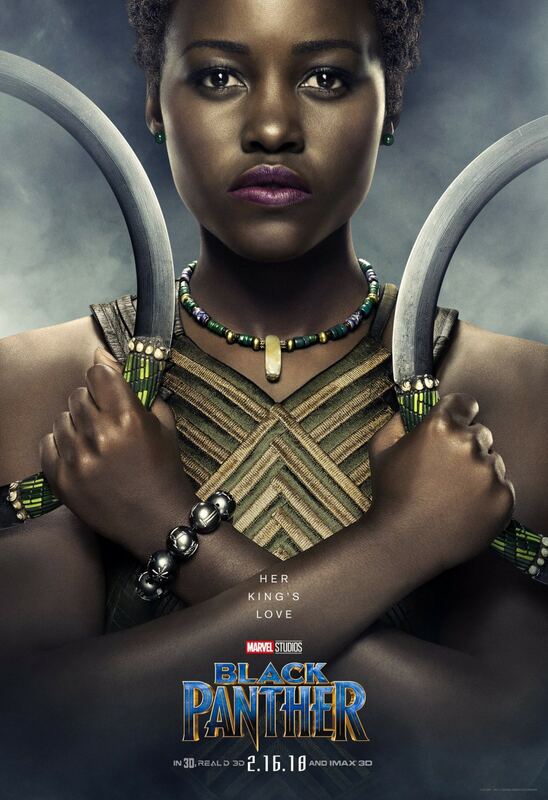 She is a major reason, why Wakanda is the worlds most developed country. She is an inventor and created so many gadgets for his brother too. Zuri was a loyal companion to the king T’Chaka. 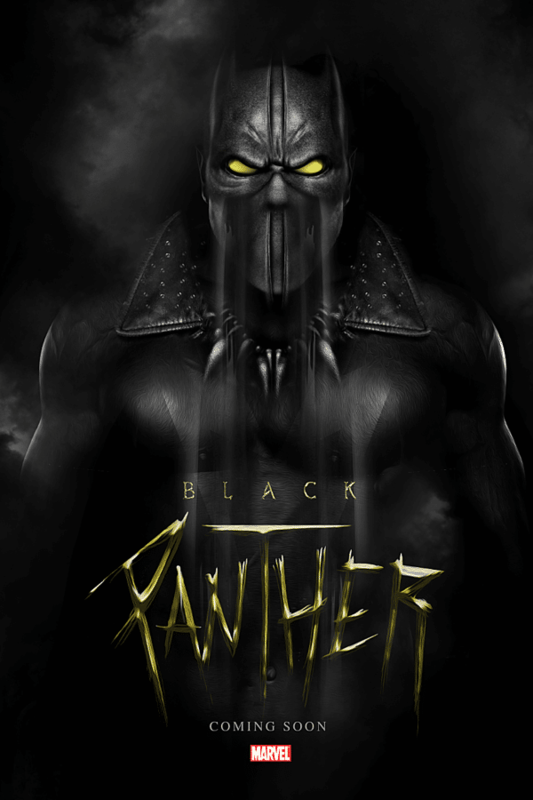 He then served as a special attendant to the new king T’Challa. He was also a warrior. 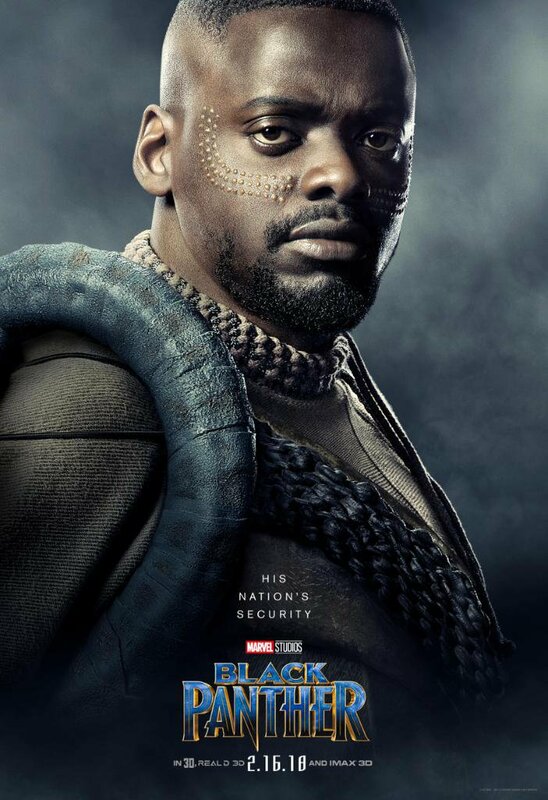 W’Kabi is the head of border security of Wakanda. He was also a good friend with T’Challa. But after T’Challa failed to capture the man, who was responsible for the death of T’Chaka, he was against T’Challa. He helped Erik to take the throne and also seemingly killing T’Challa. We have our “Hobbit” in this movie too. 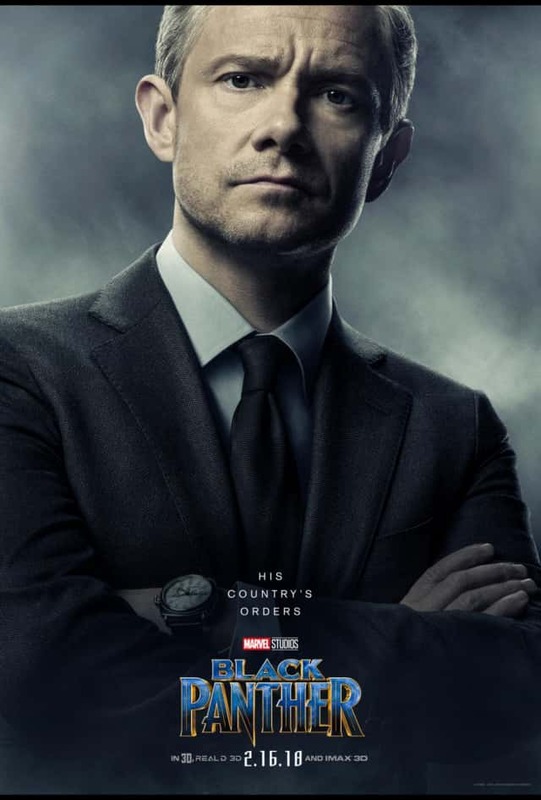 Martin Freeman is one of the best actors in Hollywood. In this movie, he is playing the role of Ross, who is a CIA agent. 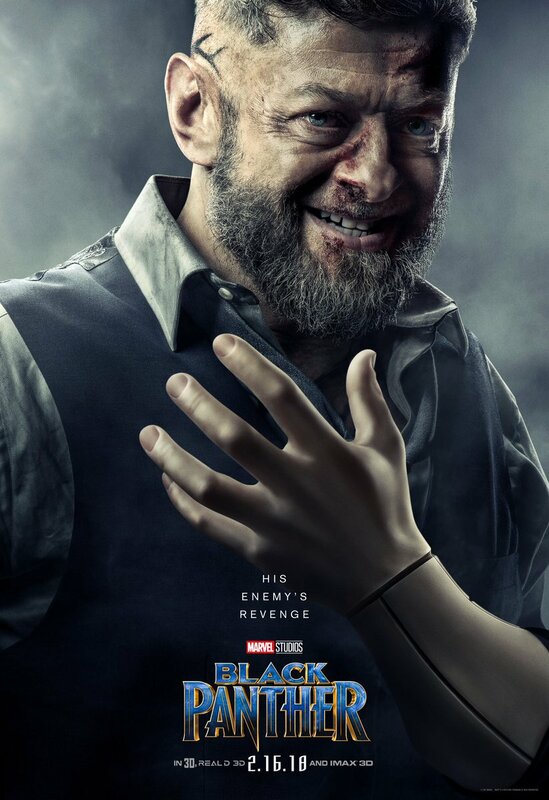 Ross had been given the task of purchasing a Vibranium weapon from Ulysses Klaue, which put Ross back into contact with Black Panther. Nakia is the love of the king of Wakanda. 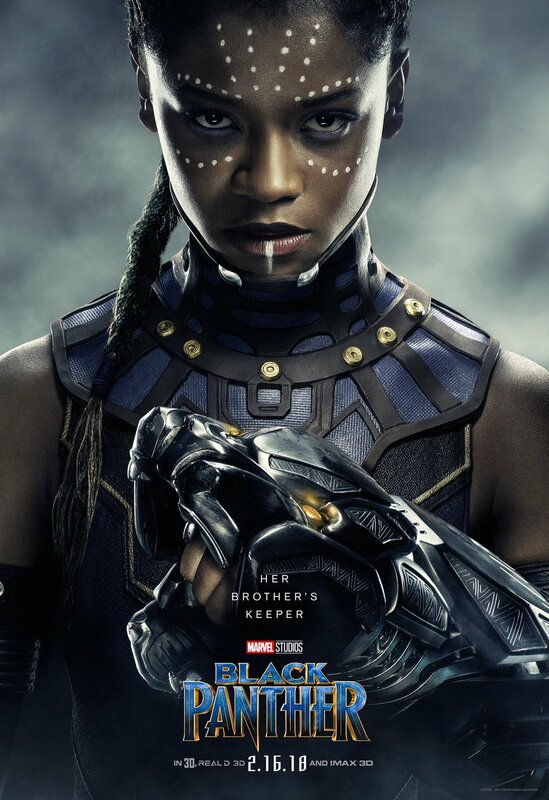 She is also a spy of Wakanda and a member of “War Dogs”. She helped black panther when he was not a king anymore, and she stayed loyal to T’Chalas family too. 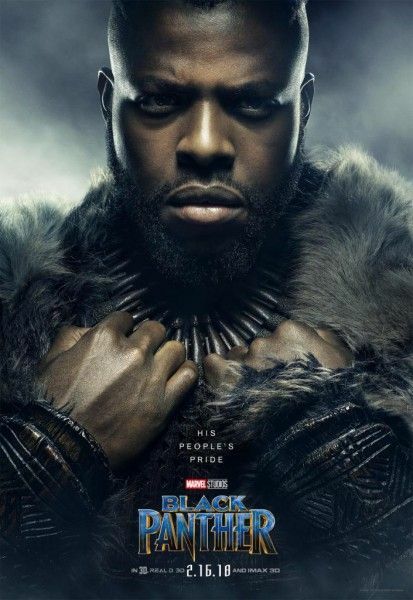 M’Baku is the leader of Jabari Tribe. He challenges T’Chala for the throne butgot defeated. Later, he saves T’Chala and helps him defeat Erik Killmonger. If you wonder that where the hell you saw this type of evil smile, then let me tell you that it is the same man you saw in “Age Of Ultron”. It is the man who was the black market arms dealer of vibranium, and Ultron transfer billions in his account for a very little amount of vibranium. He lost his hand for calling Ultron, one of Stark’s robot. He was later recognized as “Klaw”. So, what do you learn from this kids? Never call anyone’s pet, “Anyone’s Pet”. 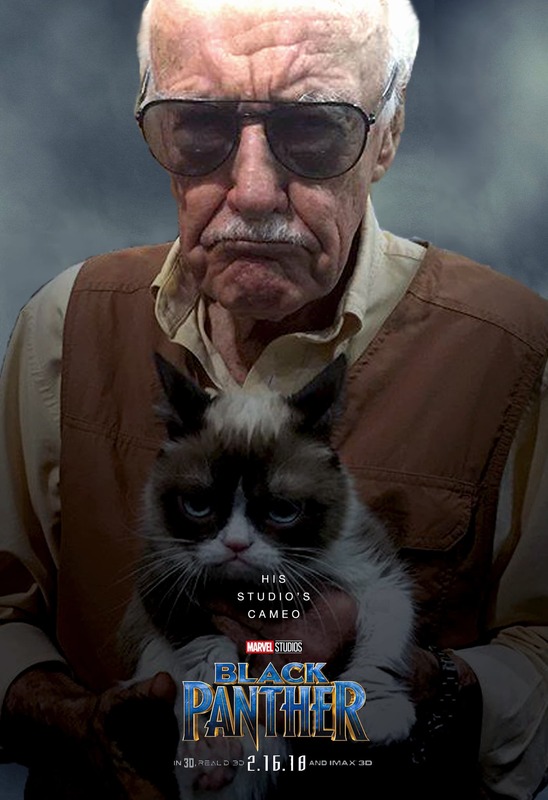 Stan Lee has done a great work for his role as Stan Lee. This is his 18th movie, and he has done a great work in all of his movies. For completing 18 movies he has something to say, “Thank you all of you for coming to see my movies, and watching the whole movie along with it”. 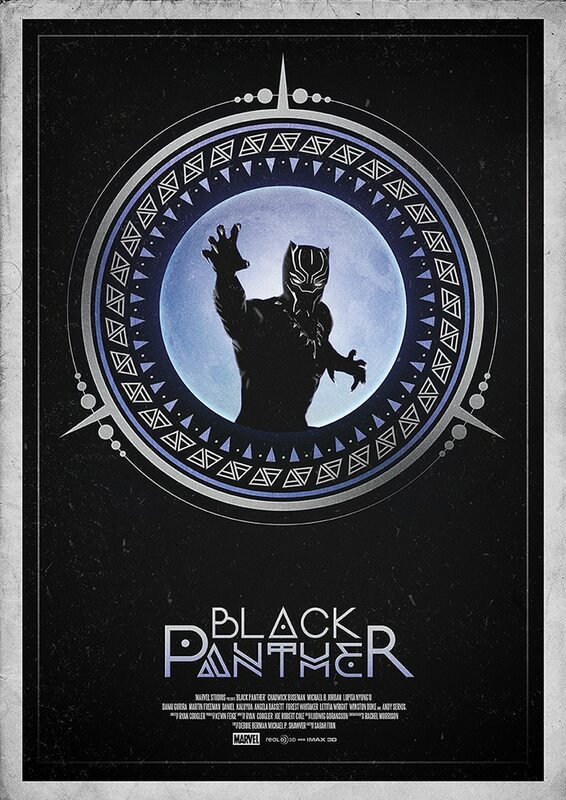 Keep reading to unlock more amazing Black Panther poster. 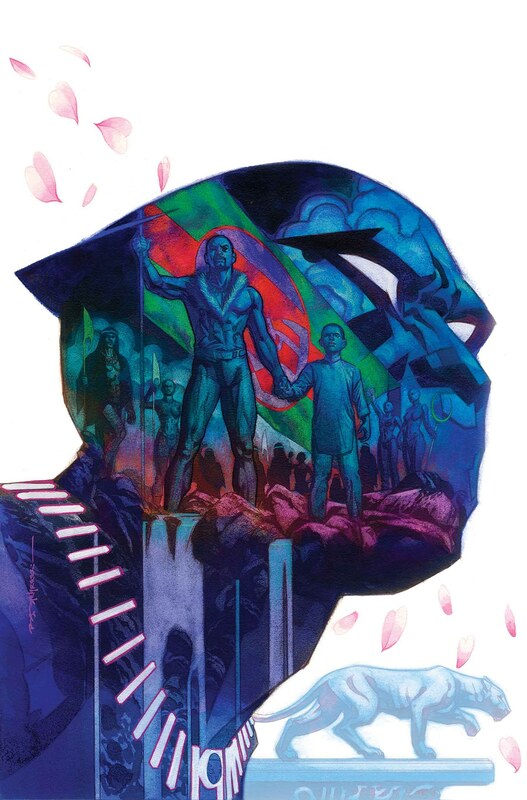 As most of us think, that Civil Wars was the first event when Black Panther meets the team, but it’s not the case. 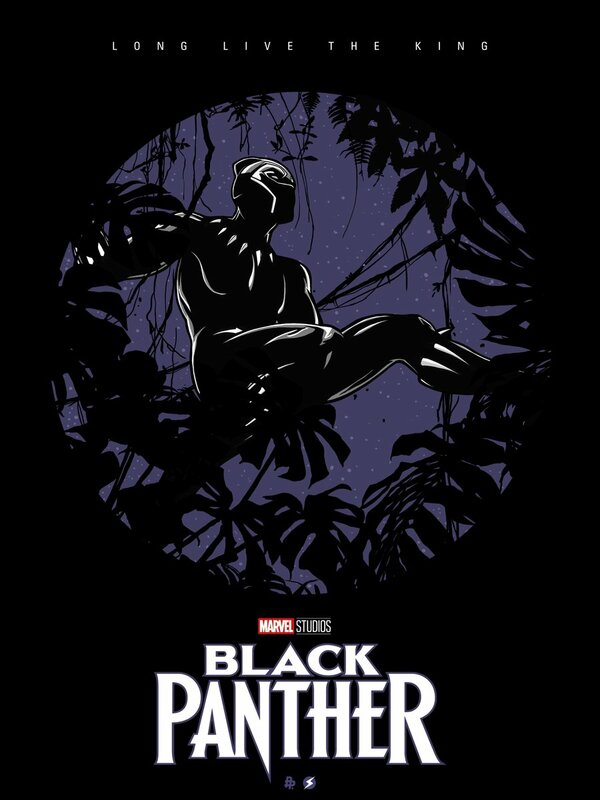 According to comics and cartoons, Black Panther was in the team even before Black Widow. But he probably was stuck in the traffic of NYC on the day of official recruitment. 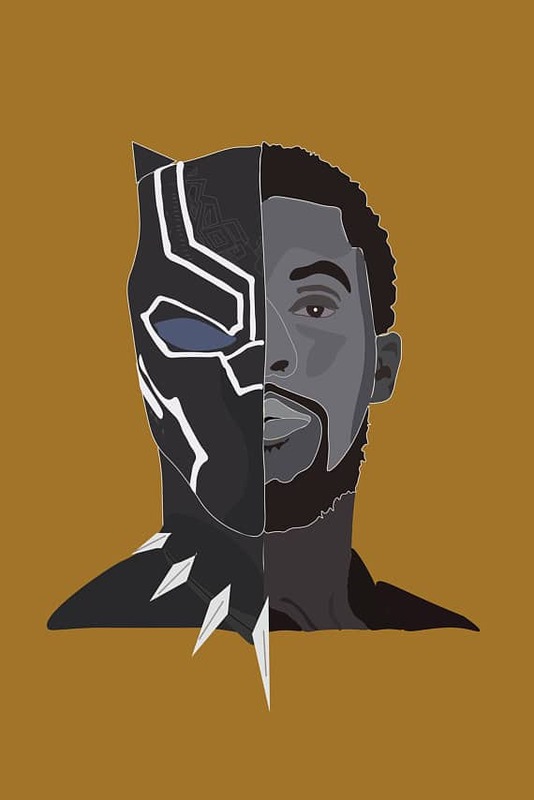 Most of us know T’Challa as the leader of Wakanda and the king. But what we don’t know is, he has the degree of Ph.D. in Physics from Oxford University. Here we are dying to just pass our semesters, and there, the prince, who is the richest man of probably the universe, is preparing for exams, whose degree will never get in use for him. Wakanda is superior in every way. They have extra advanced transports, super cool technologies, advanced army system, and damn advanced suits. But they still don’t prefer to show off like Tony Stark. Not even Google knows, that where the heck this country is? The place is invisible from outside world. Yes just like Wonder Woman’s birthplace, and it is possible that Wakanda’s creators were inspired by Themyscira (The birthplace of Wonder Woman), because Wonder Woman first appeared in 1941, while Black Panther was debuted in 1966. 20. Long Live The King! The movie is full of humor and has many funny moments. And as always, you cant imagine Marvel’s movie without fun. 21. 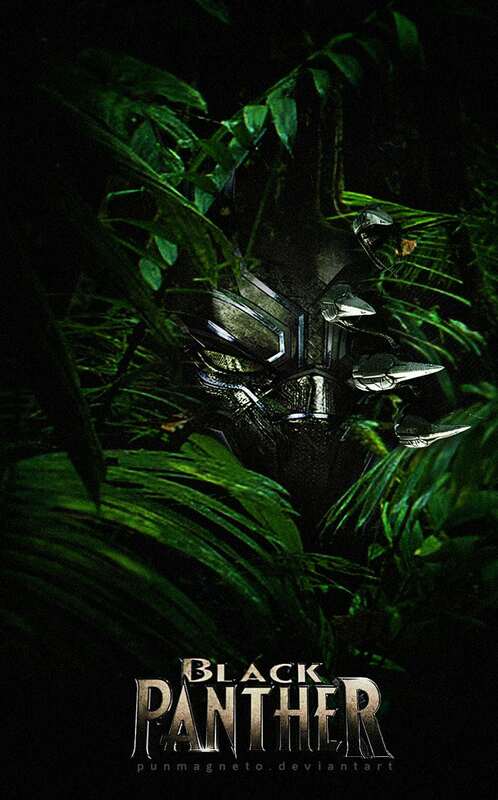 Where does the Vibranium come from? 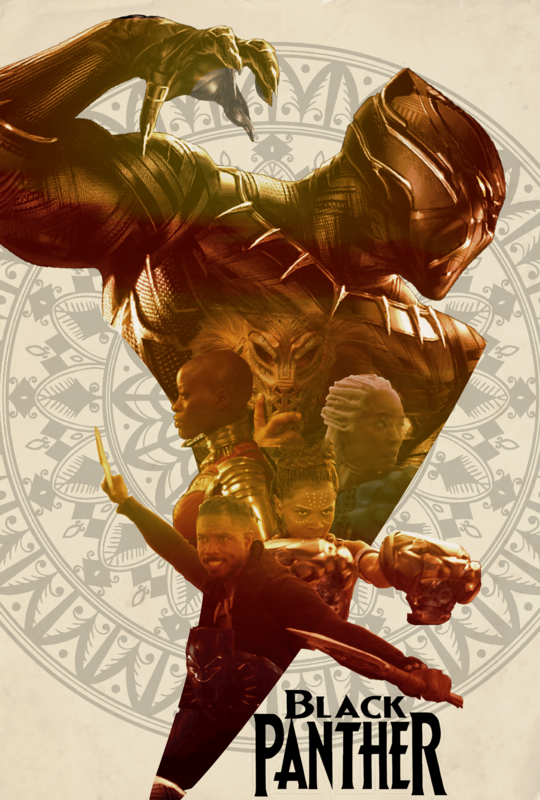 We are talking about Wakanda and Vibranium, but not so many of us know that where does it come from. See next poster to know! 22. The Vibranium came from here! 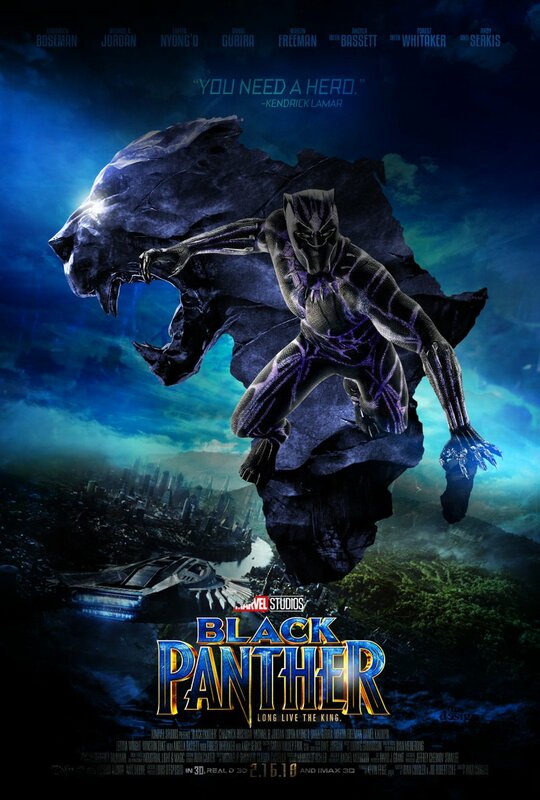 Very long time ago, a massive meteorite made up of a sound absorbing element, Vibranium, hit the ground of Wakanda. And there starts the developing story of Wakanda. 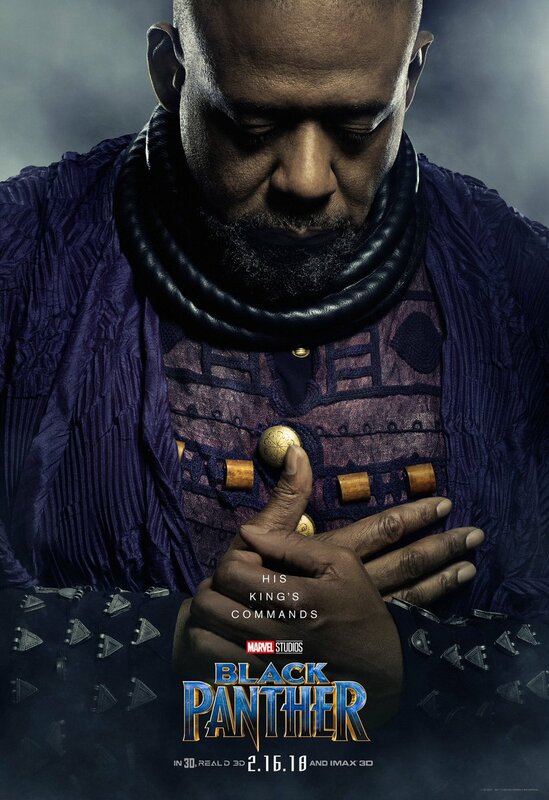 Knowing that other people will attempt to manipulate and dominate Wakanda for this rare element, the (then) king of Wakanda, T’Chaka, conceals his country from the outside world. 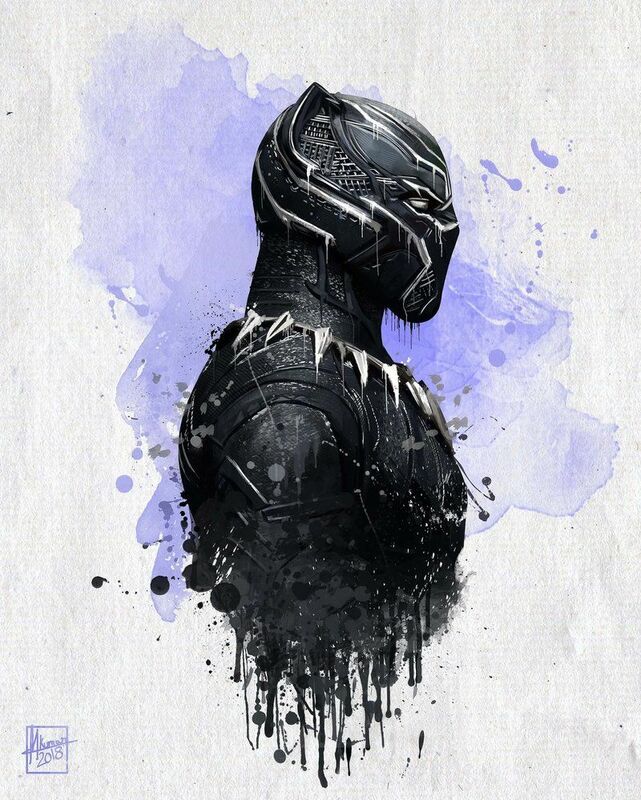 “Black Panther” is basically a post for protecting Wakanda, and not just a name of a hero. 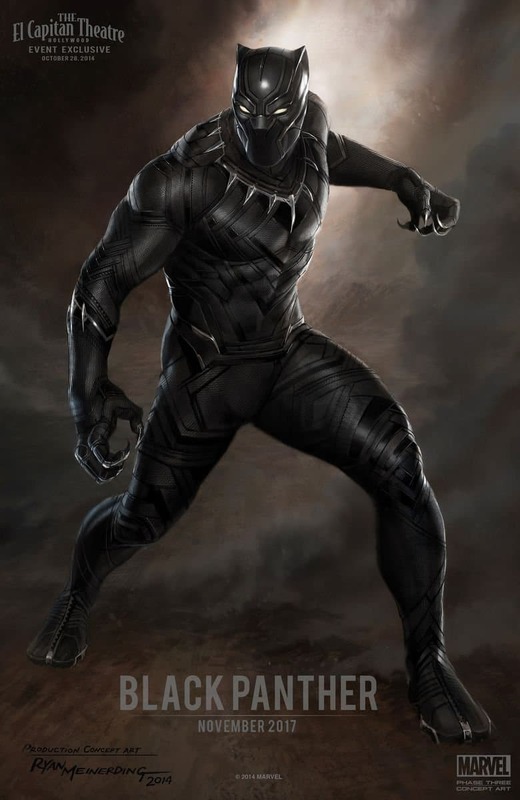 Before his death, T’Chaka (father of T’Chala) was the Black Panther. I always include Lego posters, because I know there are all types of people out there. Enjoy Lego Fans! 27. Vibranium is NOT the Strongest Element! 28. The Dad Of Vibranium! Maybe not the strongest, but Adamantium is stronger than Vibranium. Remember our cool claw guy Wolverine, his skeleton was made of Adamantium. The natural claws he had were capable of destroying Vibranium in just one try. Our Pussycat has also been a part of “Fantastic Four” team. Even the villain in the comic was Klaw. I have already explained about the secret team of heroes named Illuminati, in one of my old posts. 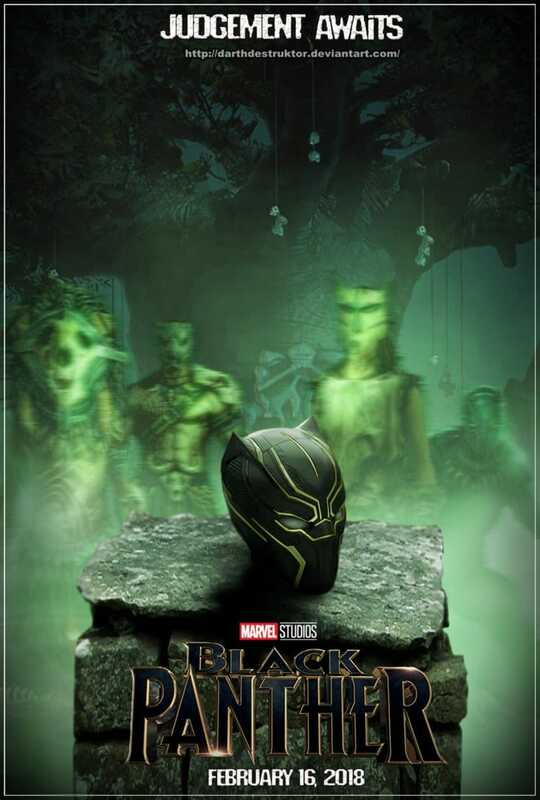 Black Panther is also a part of that team, and Wakanda is one of their “Base Of Operation”. 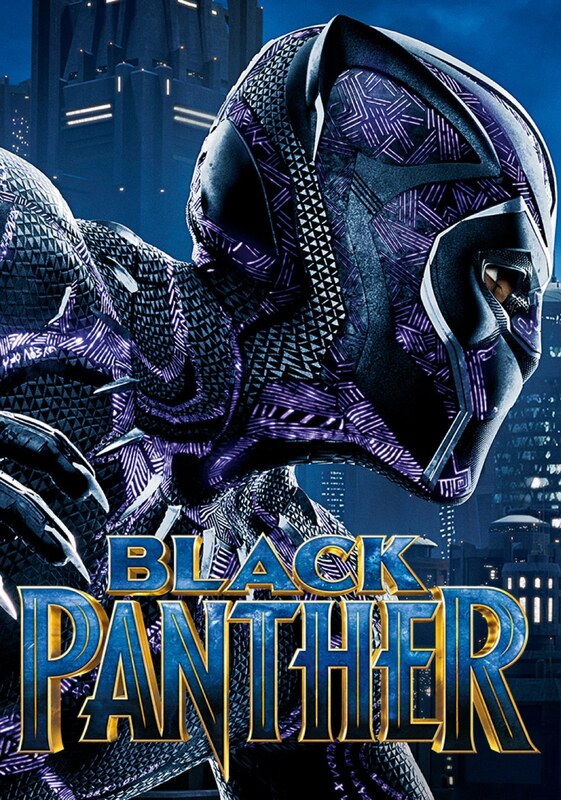 Okay, so, as I can see that you are a big fan of Black Panther because you have survived my words, there are some bonus Black Panther poster down below. 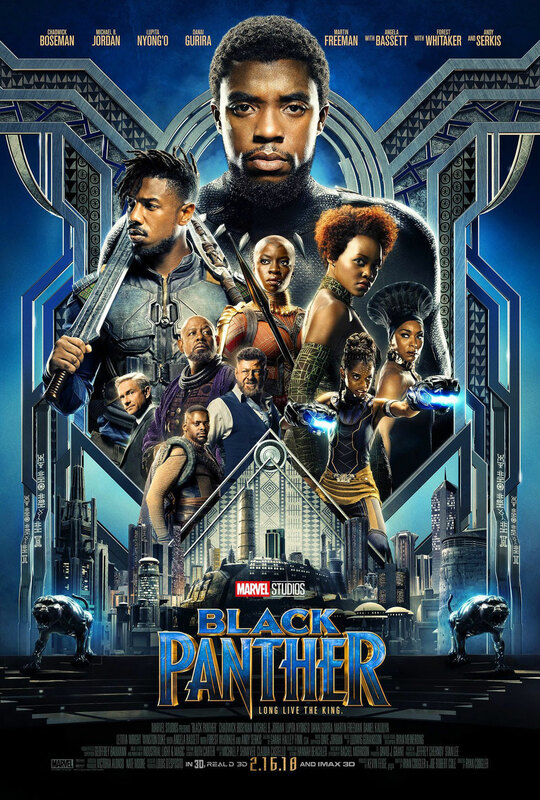 If you haven’t watched this movie yet, then download all the posters, print and paste them all around your room and then watch the full movie. This movie is important to watch for understanding upcoming Marvel’s movie for all the Marvel’s fan. If you are just getting bored and want to watch something, then also this movie is good for you. Though, I would like to tell makers that the names of characters were very odd, even more than those of Guardians Of The Galaxy. 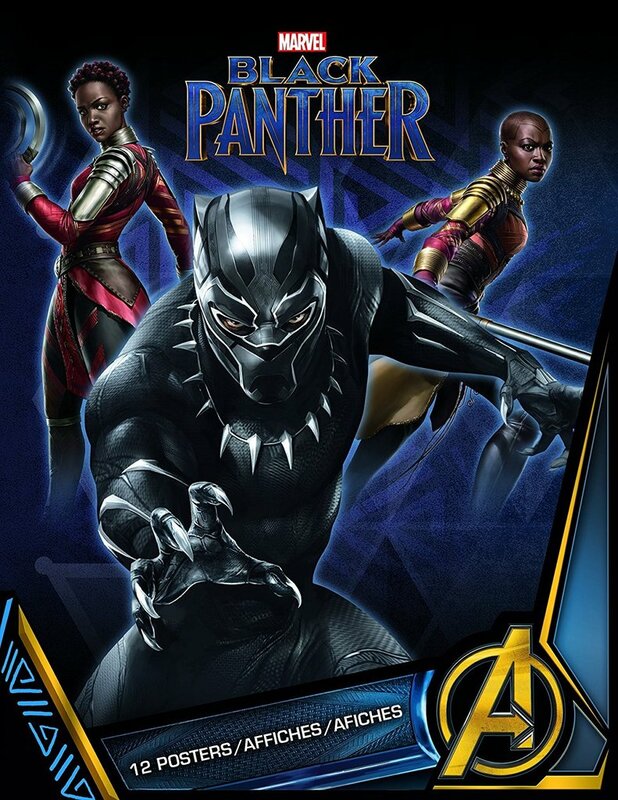 T’Challa and T’Chaka, wow, too much different names! Right? 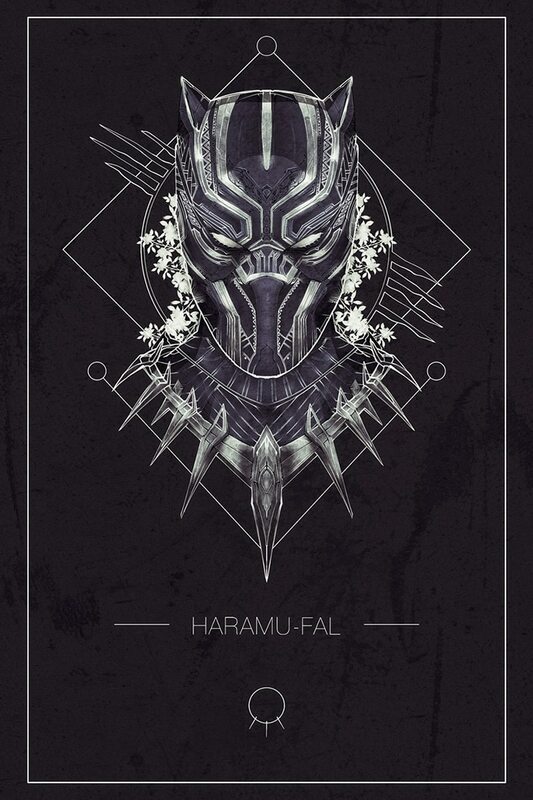 Did you enjoyed our collection of Black Panther poster? Share this post with your friends and tell them to watch this, so that they don’t ask dumb questions while watching other future movies of Marvels, especially “Infinity War”. Also bookmark this site, because we bring you printable posters of movies and series for free. Time to go!